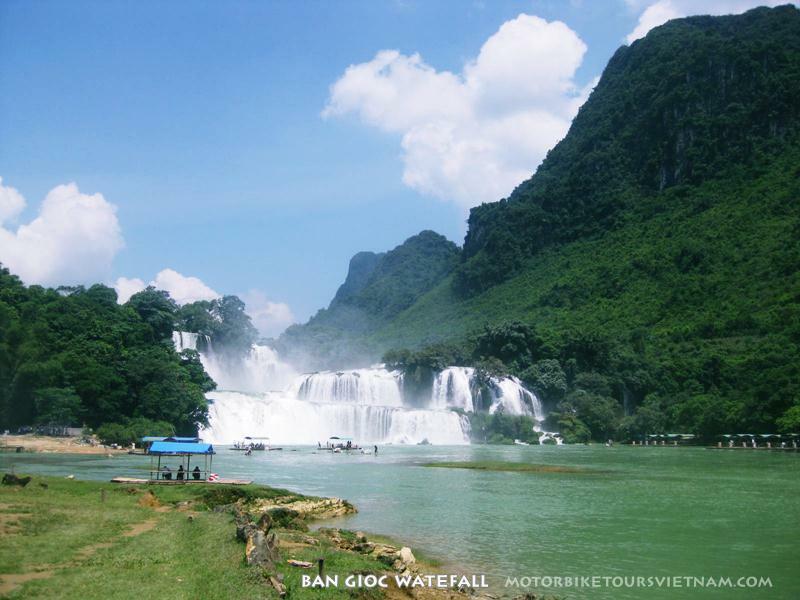 The best organizer adventure tours in Vietnam. Providing enough information and services to create a great trip for you. 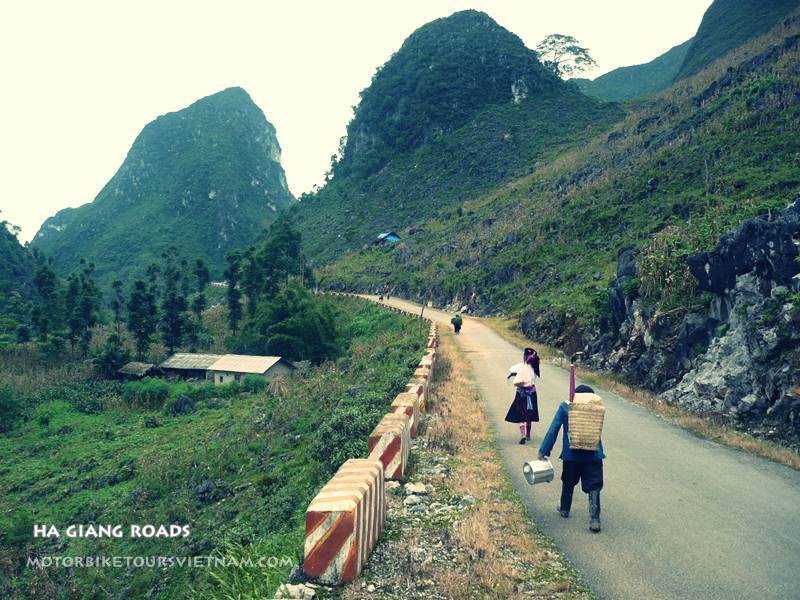 Vietnam Motorbike Adventure Tours © . All Rights Reserved. 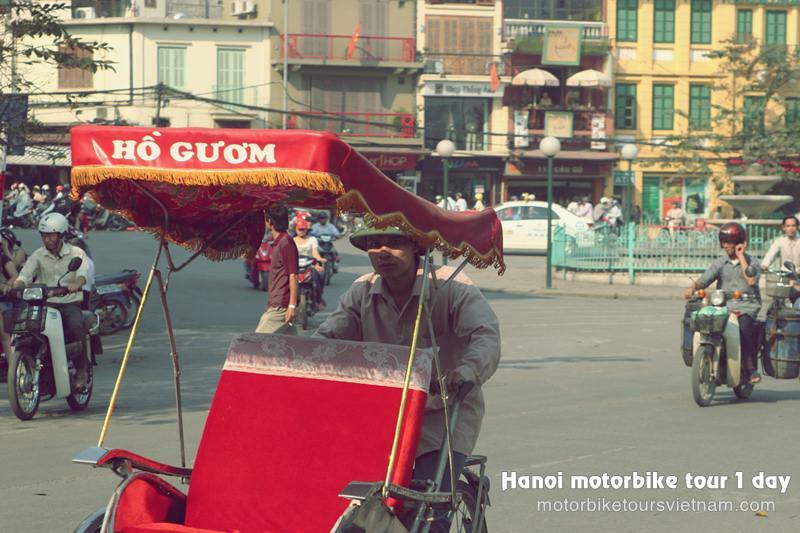 Adventure motorbike tours Co.Ltd 2010 - 2019.